The disposal of sanitary napkins, though more a health and hygiene issue, gets complicated when the waste is thrown away polluting the environment with its non-biodegradable content and inorganic components. However, eco-friendly pads and incineration could address some predominant problems. Vijayalakshmi Sridhar talks to hygiene advocates on alternatives and awareness of sanitary hygiene and waste disposal. Sanitary napkin disposal is a worldwide problem. The impact is more pronounced in India because of the unorganized ways of municipal solid waste management and poor community collection, disposal and transportation networks in the cities and villages. 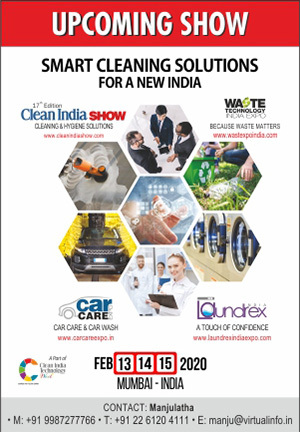 With an estimated potential of 9000 tonnes of sanitary waste (of 432 million pads) getting generated annually and more than 80% of this waste either getting flushed down the toilet or getting dumped in the landfill, India is facing a serious problem. At this point, while incinerator emissions are being disputed, it is important to recognize the divide in the issue of hygiene. Women in remote rural areas in the country are still bogged by societal taboos and lack financial and emotional freedom to use and dispose off sanitary napkins. 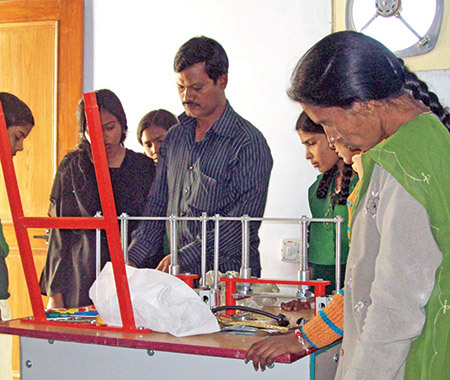 In an attempt to provide such women with affordable and ecofriendly sanitary napkins, a few manufacturers have emerged in the last few years. 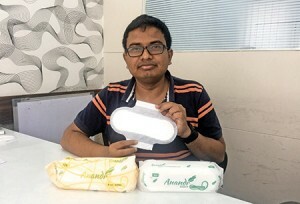 Jaydeep Mandal, Founder and Managing Director, Aakar Innovations Ltd, manufacturers of low-cost and compostable sanitary Anandi pads, which are being used by some school girls and slum women in South India. “These pads use virgin wood pulp sheets which do not contain any Super Absorbent Polymer (SAP); thus, there is no risk of carcinogenic harmful effects or life long complications. The compostable and non-woven upper layer along with bio plastic helps the liquid to stay in the napkin. Even the packaging is compostable,” says Jaydeep. Unless pads are disposed off the right way, it will neither get buried or composted and probably get dumped in the landfill. Do such pads actually address the disposal problem or sanitary waste issue? 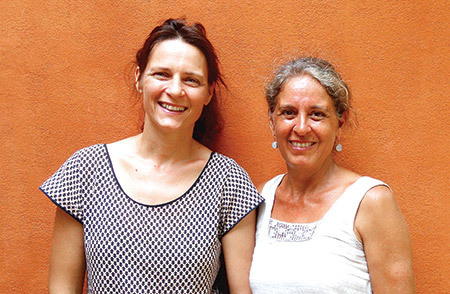 Kathy Walkling, Founder, Eco femme, a women-led social enterprise, manufactures washable cloth pads as an alternative to disposable pads. “Essentially a single cloth washable pad (that lasts 75 washes) equivalent to 75 single use and throw disposable sanitary napkins. Cloth pads prevent significant amounts of waste. Made from natural materials, they are healthier when cared for properly and they save money as well,” Kathy explains. 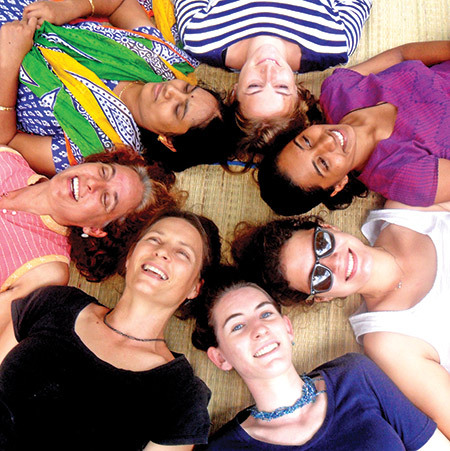 “Many women are engaged in demonstration and the teaching and learning happens through a woman-to-woman chain,” Muruganantham elaborates. Essentially a single cloth washable pad (that lasts 75 washes) represents the equivalent of 75 single use and throw disposable sanitary napkins being burned or tossed. “It should be a municipal activity where administrative outfits, corporate bodies and independent institutions join hands to bring about a solution. Sanitary waste disposers should become a part and parcel of each residence and building,” Ramachandran shares his view. While there are innovative and ecofriendly solutions for feminine hygiene surfacing, be it cloth or pads, when it comes to disposal, it is still an issue unless the disposal process is strictly monitored. Otherwise, all these ecofriendly solutions will get dumped like any other garbage.